If you have limited time or you are one of these who don't want to risk the place to stay during holiday then we highly recommend to check Barcelona city guide's suggestions about accommodation in Barcelona city. None of the hotels, pensions, rental houses or camping areas we suggest are sponsored by anyone. We just examine all the preferences, choices, desires of our traveller followers and try to suggest the good qualified places as we don't want travellers get disappointed during their journey in Barcelona city. So we try to give a large scale of examples so that you can choose the best accommodation option according to your preferences. 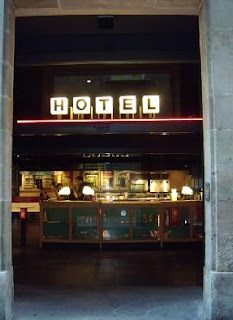 Casa Camper Hotel Barcelona is one these good accommodation options in Barcelona city. 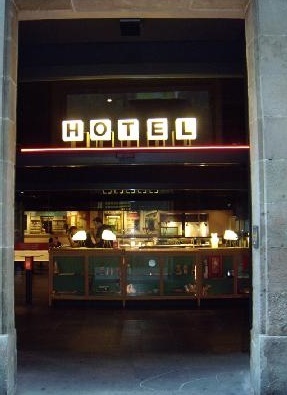 It is a four star hotel located at the city centre between Las Ramblas ( for more information about La Rambla please click ) and MACBA art gallery.